Forex Archives - Stephen Hon ESBI - Which Quadrant Are You In? 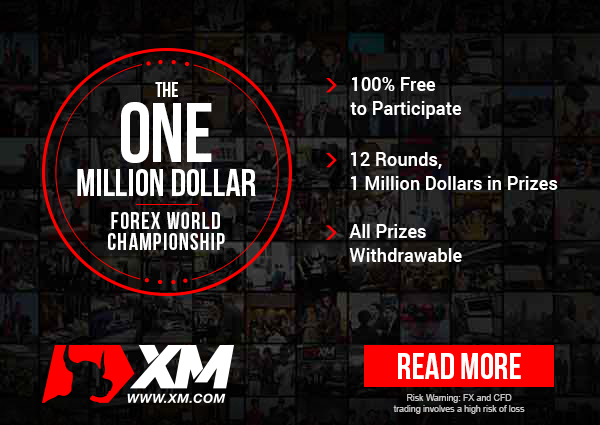 World first “The One Million Dollar Forex World Championship” – Round 3 have been ended. There are total of 13993 registrants. My rank in this round is 7599. This person (arielfx) used Top-Up 20 XMP each 2x and Push-up 40 XMP 1x. Did not use “Stop Loss” and “Take Profit” tool throughout the whole month of August competition. All transactions are just manual closing (be it win or lost) Only concentrated on USDJPY instrument. Total Win 60 x / Lost 6 x. Based on this result, this person really knew when to go in and when to get out. I am new in Forex trading but I am joining world first “The One Million Forex World Championship” If you are experience traders, how about be part of it and knock the No. 1 rank to No. 2? 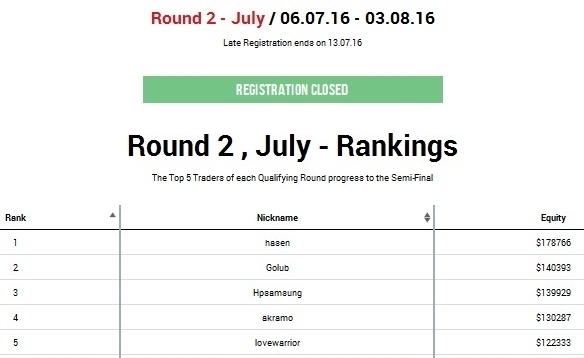 2nd Round competition is on now and will be ended on 3rd August, 2016, sign up and be part of it now.